If we've discussed a date already, and you're confirming it with your retainer here, great! Simply fill out the information below, add your payment, and we're all set. If we haven't discussed a date, you can view available session dates by clicking the large teal link below. Wonderful! We've got a date! 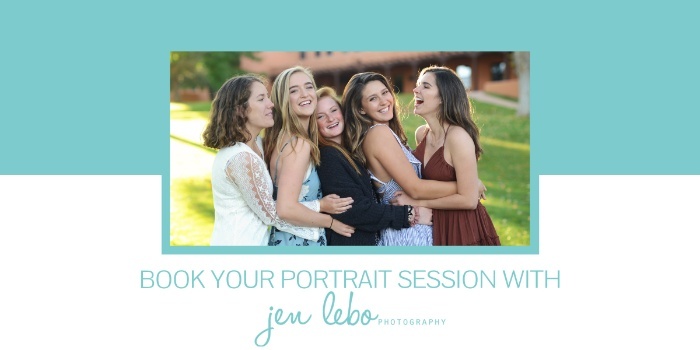 Thank you for your payment, and for choosing Jen Lebo Photography. I'll be in touch with more information, and to set up our portrait session consult phone call.